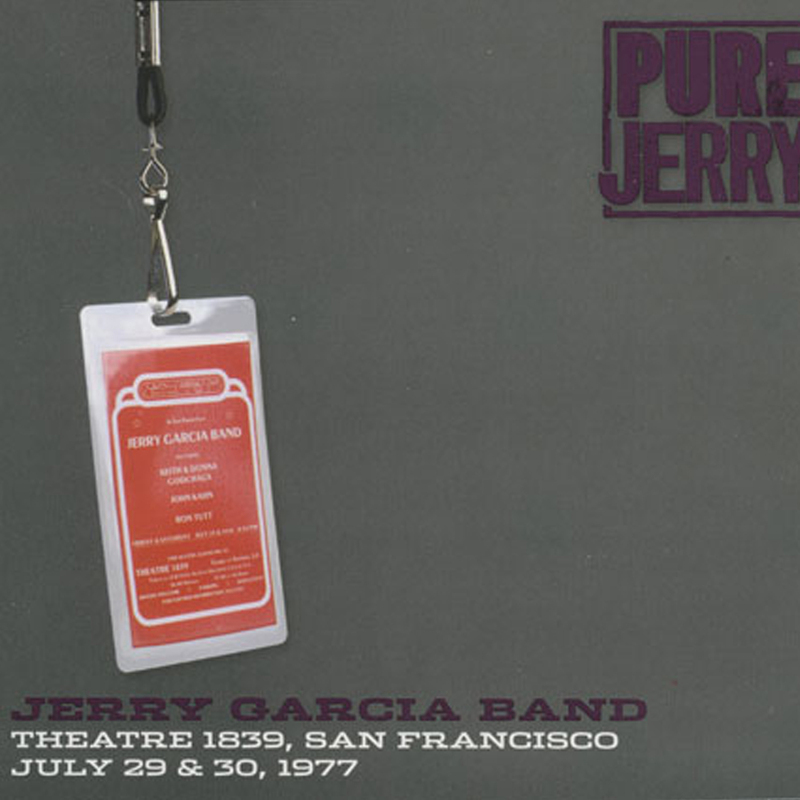 3 CD archive release of music from the Jerry Garcia Band shows at the Theatre 1839, in San Francisco on July 29 and 30, 1977. 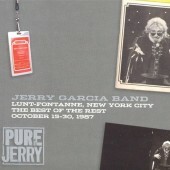 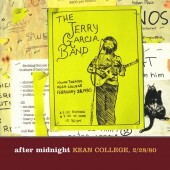 This is the first in a proposed series of archive Jerry Garcia releases. 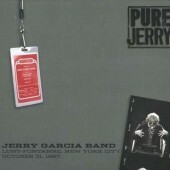 As the Jerry Garcia soundboard tapes of July 29 and 30, 1977 are incomplete, the CDs contained herein compile the best performances among those available. 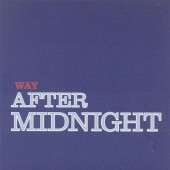 Please accept our assurance that every step has been taken to overcome the various challenges presented by 27 year old 7.5 ips reel tapes – mysterious interferences, frustrating omissions, and some sticky stuff of unknown origin – in order to transfer, edit and master this music in a way that faithfully celebrates its original performance.